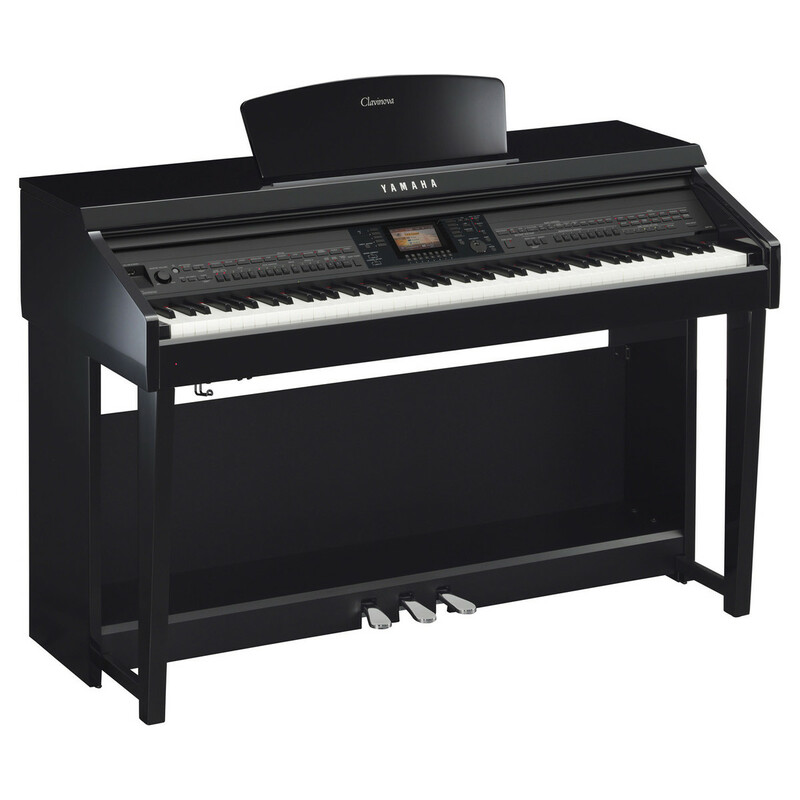 The Yamaha CVP 701 Clavinova Digital Piano is a powerful and versatile instrument perfect for players of every level. Featuring a synthetic Ivory keyboard with 88-key Linear Graded Hammer action, this stunning piano delivers the same natural feel and response as a true acoustic piano. The CVP 701 also features 777 superb instrument voices, including faithful reproductions of the iconic Yamaha CFX and Bosendorfer Imperial grand pianos. 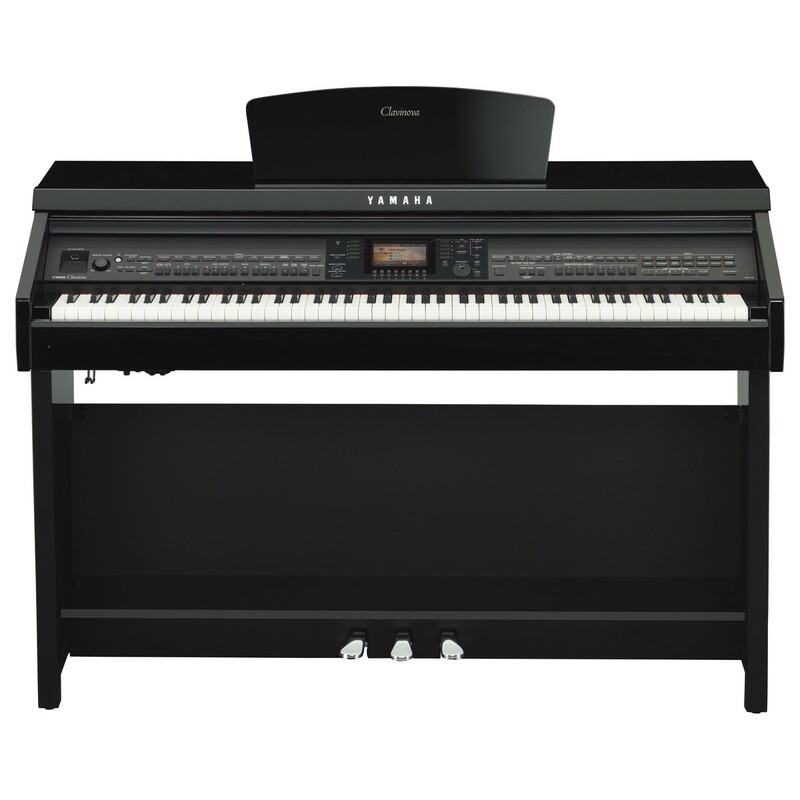 With a host of innovative features for practising, performing and recording music, the Clavinova CVP 701 is the ideal piano for most any player. The Clavinova CVP-701 accurately replicates the sound of two of the world's finest grand pianos: Yamaha's flagship CFX concert grand, and the highly acclaimed Model 290 Imperial from renowned Austrian piano manufacturer Bosendorfer. Both instruments have been tuned to perfection and expertly sampled by highly experienced technicians, allowing you to enjoy the full tonal character and outstanding dynamic range of two professional quality grand pianos in the comfort of your own home. The Yamaha Clavinova CVP-701 features a synthetic ivory keyboard with 88-key Linear Graded Hammer action, giving you the realistic touch and response of a true grand piano. When pressed, each key throws a metal hammer which plays the note, much like the action of a genuine acoustic piano. The hammers are graded in size and weight to give a heavier response on the bass notes and a lighter touch at the treble end.